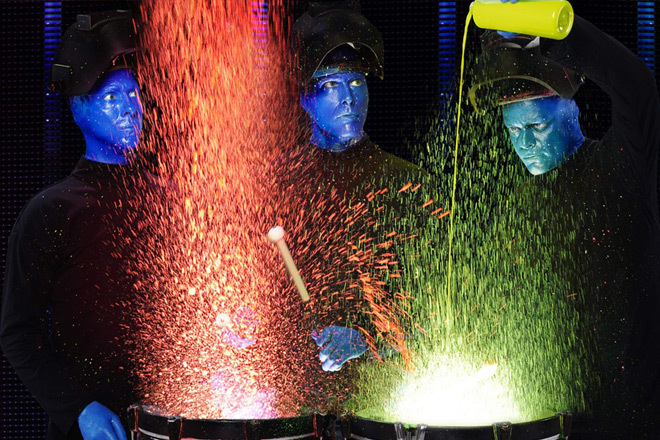 Blue Man Group Brings Their Colorful Show to Chicago! A remarkable blend of creativity and fun, a Blue Man Group performance is one of those ‘gotta see it to believe it’ type events. If you’re looking for an entertaining night out in Chicago, the Blue Man Group show is a joyful exploration of art, technology, and music. We are stating for the record that you will have a spectacular time spent with the Blue Man Group, currently celebrating 25 years delighting fans all over the world. Right now, TicketsatWork.com is presenting savings over 50% on Blue Man Group shows in Chicago now through Sept. 25th. That’s right, half-off savings for the Blue Man Group! Spend an exciting evening with the Blue Man Group at the Briar Street Theatre, an intimate and beautifully designed space that has been the long-time home for Blue Man Group in Chicago. The Blue Man Group’s 90-minute show is a lively and innovative combination of music, comedy, and multimedia theatrics that defies categorization and appeals to people of all ages. There’s still plenty of time to catch a Blue Man Group show in Chicago, and we highly recommend spending a few hours with three mysterious bald and blue characters while enjoying your stay in the Windy City. 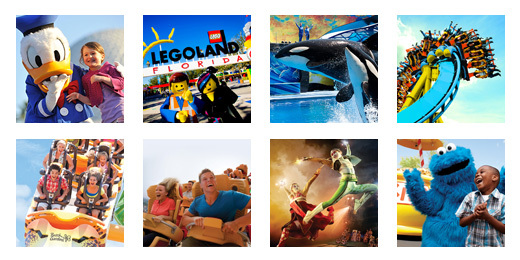 Save over 50% on performances now through Sept. 25th, 2016!